12 Destructive Habits That Are Keeping You Stuck– As individuals we all have habits. Some of them are good habits and others are not good at all! In fact, the habits that you have help to shape the life that you are living right now. Show me a successful person, and I will show you a person who has many more positive habits than not. On the flip side, show me a person who is not successful and is barely getting by, and I will show you a person that has more bad habits than good ones. Understand that it is these bad habits that you have that is keeping you stuck and stagnant in your personal, professional, business, relationships, and just about every other part of your life. If you want to improve on any one of these pillars, it will require you to STOP keeping yourself stuck in your bad habits. 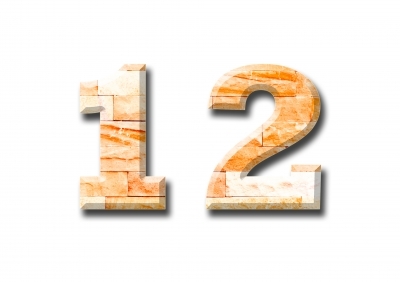 Below are 12 Destructive Habits That Are Keeping You Stuck! How many of these habits do you have? Believing in yourself is basically the same as your self-esteem. If you want to be successful in anything, you must first believe in you- that you are capable and good enough! Read books that will help you to build up your self-esteem! Be YOU! There is only one of you and nobody the same. Let your true self shine through! You will be happier for it and you will also attract the right people into your life that were meant to be a part of it! Don't do it! You will drive yourself mad trying to be someone else that you are not. Every single one of us has a different path to success. Stop trying to look at others as a benchmark for where you should be. Just be yourself and continue to strive to become a better person, and everything else will take care of itself. Only you know what is best for you and your family. Forget what other people think about you or your decisions. My motto is if they are not paying my bills, I am not worried about what they think. Follow your heart and live with no regrets! Caring what others think about you will make you very unhappy and leave you feeling paralyzed because you have to gain approval from others before you can do anything- STOP! People will either bring you up or they will bring you down. There are toxic people and non-toxic, supportive people. Surround yourself with the latter. How can you expect to live a positive, fulfilling life if you are constantly battling negative. Sometimes just like in Facebook, you need to “unlike” people! Unlike the negative people in your life and watch the sun start to shine through the clouds in your life! Ahhh, the proverbial glass half full or half empty! Well which is it? Your answer will reveal if you need to work on this! I am my number one critic, and I assume you are your number one critic as well. Self criticism is good for you to a point because it helps us stand back and evaluate ourselves. We want to be the best we can be, right? However, if all you ever do is beat yourself up, you are not putting yourself in a position to become the best you can be. All of the negative self-talk will actually convince your subconscious mind to do exactly what you tell it. Are you telling your subconscious mind to do good things or bad things? Are you telling yourself that you are awesome or an idiot? The choice is yours! So we have all made mistakes. I have made many more than I have time to share!! Trust yourself and your abilities. You can make the right move if you just trust your heart and the little voice on your shoulder telling you the positive move to make. It goes back to your self-image and self-esteem. Work on them and you will trust yourself more. Don't be afraid to speak up or stand up for yourself. If you believe in something strongly or have an opinion that can help a situation, speak up. If you don't speak up, you will never be heard. You have great points and ideas that people can learn from or take into consideration. Speak up and live out loud!! Curiosity is the basis of learning. Why do babies learn so quickly? They learn quickly because they are curious. Curiosity is what all great inventors had, they just continued to follow through on their curiosity. You can not expect to move forward from where you are if you are not curious or inquisitive about the world around you. Look into things on a deeper level and you will learn so much! Stay curious! 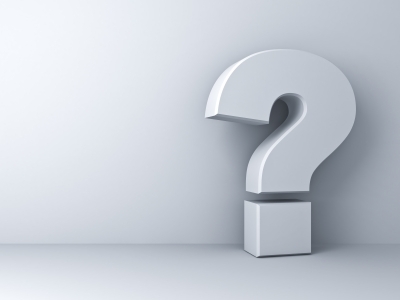 One of my dear mentors asked me a question when I was a new Entrepreneur. He said, “What would you attempt if you knew that you could NOT fail?” We limit ourselves in our thinking. You can do anything you put your mind to. Like the great Napoleon Hill said, “what ever the mind can conceive, and believe, the mind can achieve!” Never forget that, and don't limit yourself. 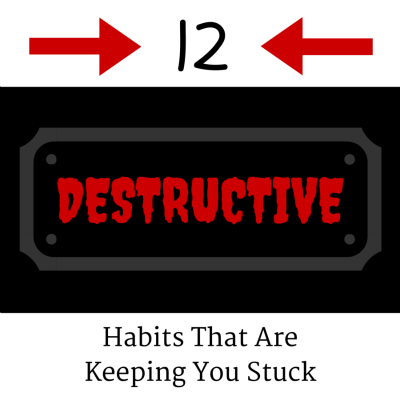 So after reading this, how many of these 12 Destructive Habits That Are Keeping You Stuck do you have? Don't try to fix all of them at once. Take 1 or 2 at a time and work on them. Once you have turned the bad habit into a good habit, move on to the next. Did you get value from this post? If you did, please share this and comment below. Let me know if you can think of any other destructive habits that might keep people stuck. If you have been in the Network Marketing industry for any length of time, you know that, at some point, you will run out of your friends and family to share your business opportunity with and have to do cold market prospecting. Maybe you are new to Network Marketing (congrats!) and you are in the process of talking to friends and family about your opportunity. 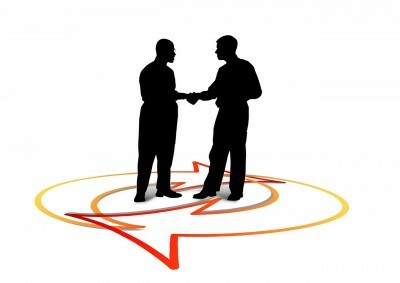 If you want a big business with walk away income, there will come a time when you will have to talk to people in the “cold market” about partnering up with you in business (cold market prospecting). 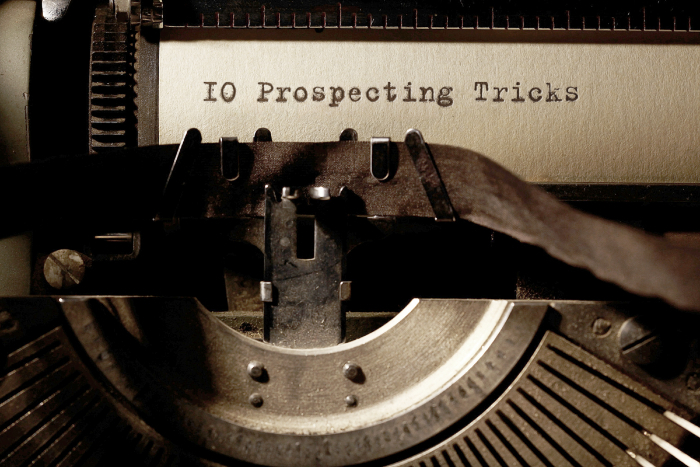 Cold market prospecting takes some practice to get really good at. Some people are fearful of talking to “strangers,” but with some persistence and practice, you will be able to talk to anyone, anywhere! In the video below, I was answering a question from one of my followers who wanted to know when you are in the cold market, do you develop a rapport with the prospect first, or do you just simply pop the question of whether or not they are looking to generate more money? I thought that it was a good question that many other Network Marketers may have, so I wanted to put it in a video to get it out to people like yourself! Did this help you? If you continually work on meeting people in the cold market, you will get more comfortable and can literally expand your business wherever you are! If you found value in this video, please comment below and share it with those who are struggling to prospect in the cold market! If you enjoyed this post on Cold Market Prospecting For Network Marketing, please feel free to comment and share! 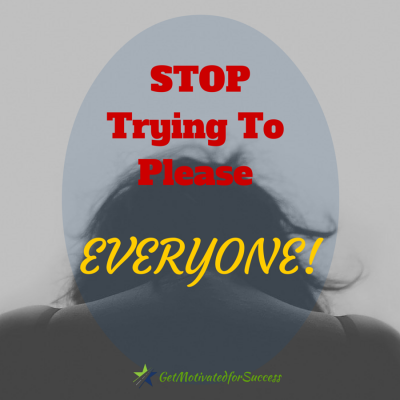 Are you suffering from the “trying to please everyone syndrome?” Do you want try to do everything in your power to not disappoint people? I find that a lot of people suffer from this issue. If you are an entrepreneur, you most likely have fallen victim to this thought process. You see, we as entrepreneurs are automatically misunderstood and placed in a totally different category than the rest of society. We are classed as weird, dreamers, unrealistic, and kook-aid drinking, brainwashed people who are odd. Doesn't sound like a good group to be in does it? Did that help you? Do you see why you should not try to please everyone? If this helped, please share this post/video and shoot me a comment! P.S.- Do you need more prospects to talk to about your opportunity? Grab you FREE report: 19 Lead Sources For Your Business NOW! Approaching and talking to a complete stranger is very intimidating to most people. So what if you are in a business that requires you to talk to strangers about your opportunity? Then what? Have you experienced a situation like that before? Can you relate to the feelings and disappointment? I have been there many times. Through experience, I have learned that when I'm in that situation, I just need to act! Many times our fears never even come to pass. We waste more time worrying about what may never happen. Remember, FEAR is- False Evidence Appearing Real! With the right mindset of what I talked about in the video combined with the 19 Lead Sources For Your Business, you will have tons of prospects to share your opportunity with! Have fun and build your business big! If you enjoyed the post on How To Approach And Talk To Anyone, comment and share! The reason that going into “pitch mode” too quickly does not help your sponsoring rate is because people do not want to be sold to. Instead, asking some key questions will enable you to get to know your prospect better and identify what their real needs are and why they are motivated to make some more money at this time in their lives. They will begin to like you and feel more comfortable with you. People get in business with people that they like and feel will be able to truly help them, not just because you product is so awesome! Finding out more about your prospect and their needs, wants, and desires will help you to better connect with them and possibly lead to a great friendship and business relationship. In the video below, I give you some examples of questions to ask prospects to connect better with them and how it would flow with the conversation. Be sure to take notes because this information can really help you to sponsor more people into your Network Marketing business. Enjoy! Do you see how simple it is to connect better with you prospects? All that it takes is just digging a little bit deeper to understand the needs, wants, and desires and qualify your prospects! 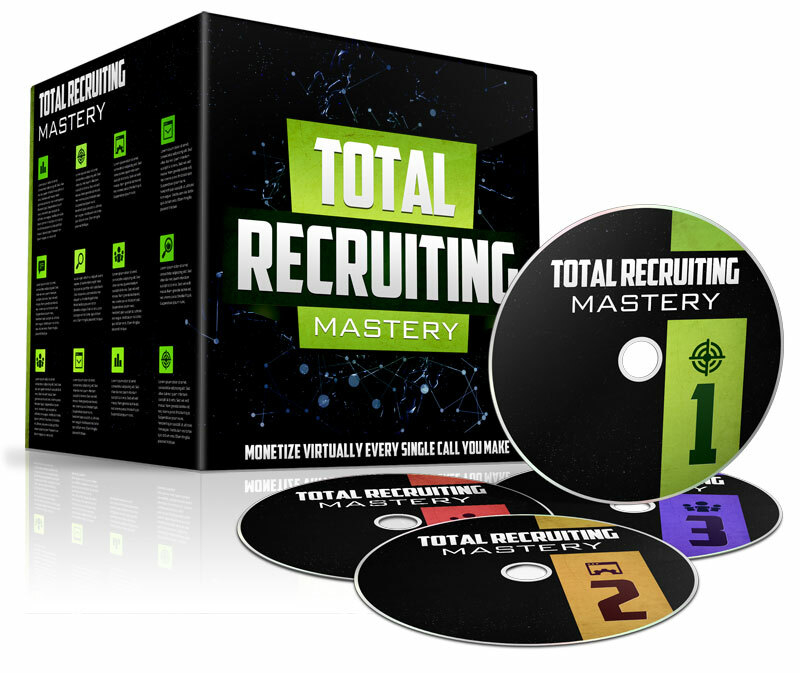 I am offering you a free 89 minute training AND an opportunity to grab a copy of Ray Higdon's Mastery Sponsoring that I talked about in the video. 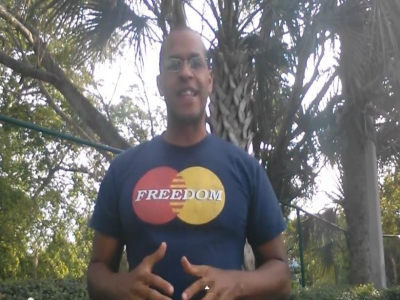 I learned some of the information that I shared in the video from the Master Sponsoring modules. If you want your business to grow, and you would like to become better at sponsoring reps into your Network Marketing business, you can't afford not to grab your copy now! CLICK HERE and grab a pen and paper to take some notes from your free training, after your free training, you will have access to the Mastery Sponsoring offer which is where you will get some ridiculous nuggets and tips to help you sponsor more reps into you Network Marketing business! Meeting people and adding potential business prospects to your name list is crucial to your success in network marketing. In fact, the lack of names on your list to contact and share your business opportunity is one of the major stumbling blocks for most network marketers. Many network marketing business leaders will advise you to write down your “warm list” which consists of family, friends, co-workers, etc to expose your business and get it off and running. This is a great place to start. The people on your “warm list” are the people that you already know and they already know and trust you. But what happens when you run out of this “warm market” list of names? How do you continue to expose and grow your business? Well, for many network marketers, this spells the end of the road. They are unsure of how to meet new people offline to share their opportunity and they get frustrated and quit. The good news is that you don't have to get to the point of quitting! 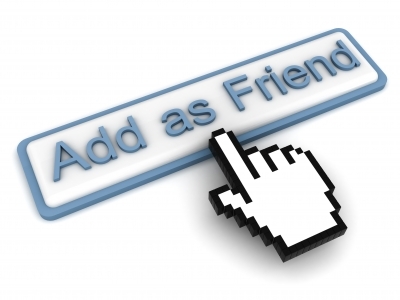 There are several ways to add names to your prospect list that can be done both online and offline. For the purpose of this post, I will focus on helping you understand and get comfortable meeting people offline as you live your life. In my opinion, learning to meet people offline and develop your people skills will make meeting people online even easier. So let's get started! Let's face it, in today's world where people would rather text you than call you, the thought of meeting a complete stranger in the marketplace, at a gas station, or in the mall can seem quite daunting. We have become a society that uses technology to communicate, but have forgotten the old fashioned way of simply having a face to face conversation with others. This makes meeting others even more complicated. What I have found through my own experience in building a successful network marketing business is that the network marketer wants to meet people to expand his or her business, but they are not sure how to “break the ice” and start a conversation with someone. Walking up to someone and starting a conversation can intimidate even the most skilled people person out there. So how do you do this? One of the best ways that I have learned and experienced in striking up a conversation with someone is to look for what I call free information. Free information is something that both you and the other person knows. It could be something like a shirt they are wearing, something that they are looking at in a store, or even the weather! When you identify the free information, all you have to do is make a comment on it and the conversation has begun! For example, If you are in a store and you see someone with a t-shirt with a college name on it, the obvious question that I would ask is, “did you go to that school?” Whether they answer yes or no does not matter. The fact is, you have now started a dialouge with them. The conversation can go in a number of different directions from there. I will explain more on that later. Another example of free information that you can start a conversation with is the weather. “Man, it's hot out here today. Do you know what the temperature is?” or “We could sure use some rain, it is very dry.” Both of these examples are very open and friendly conversation starters. 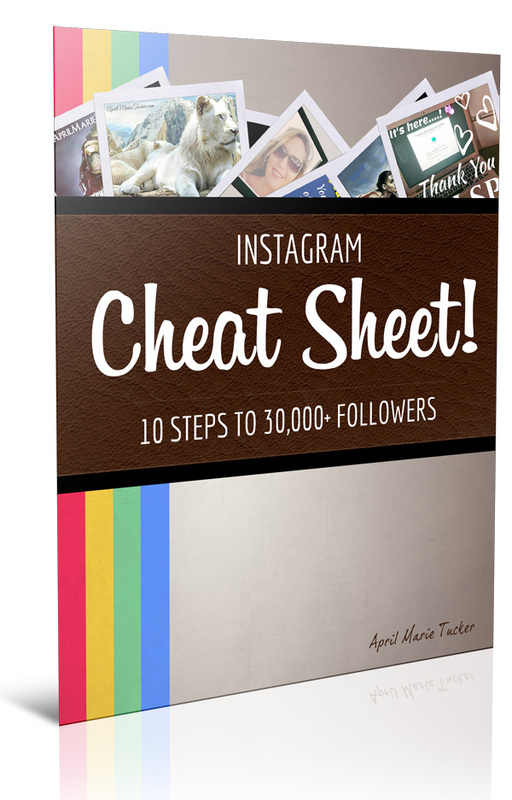 There are literally hundreds of ways that you can start a conversation with free information. Be creative and have fun with it! Once you have “broken the ice”, you can now expand on the conversation. The best way to do this is to ask open-ended questions about the person. Open-ended questions are those questions that require more than a yes or no response to answer it. 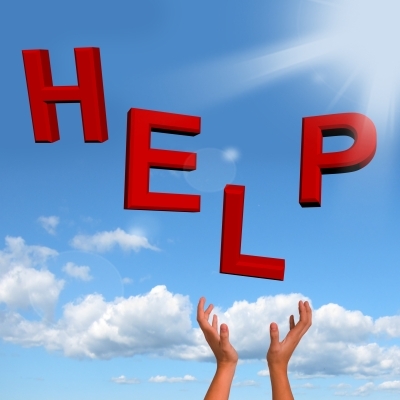 The person who you ask the question to will give you some more detailed information about themselves or the subject. In my previous example of the college t-shirt, if they say that they did indeed go to that school, you can ask them when they graduated, what their major was, what made them choose that school, what did or didn't they like about the school, etc. Whatever their answer is, follow it up with another open-ended question in response to the answer that they just gave you. Resist the temptation to turn the conversation back onto you by responding to them about the school you went to, etc. Acknowledge that you heard their reply and then follow it up with another open-ended question. Keep this in mind, people like to talk about themselves more than they want to hear about you, and this is now the time to let them do it. This is the secret of a good conversationalist, and how I have had great success in building my business offline as well as online. The more you practice starting conversations with others, the better and more comfortable you will become. You will always run into the unfriendly person who may be having a bad day and really does not want to talk. Who cares! Just keep on moving and strike up another conversation. The key is, do not take it personal if someone is not friendly or does not seem to want to talk. You are looking for friendly people who you can connect with and potentially become business partners with. If you don't connect, then they were not meant to be in business with you. Don't worry, there are millions of other people out there just waiting for you to talk to them! You can read another helpful post on the 5 Characteristics of a Likable Person to help you in communicating and developing your people skills. Are you ready to start your own Network Marketing business now? I can help you! With years of experience and a great mentoring team, all you need to bring to the table is your ambition and willingness to learn. Click on the Join A Winning Team link now, fill out the information, and I will see you on the other side!! While I was sitting down and thinking of what cool content that I could pass onto you in order to help you on your success journey, it came to me that instead of assuming the type of content and subjects that would be beneficial to you, I needed to simply ask you what content and subjects you would like to see that would be helpful to you! We are all on different journeys and paths to success. Some of you are building a storefront business while some are building an internet or network marketing business, and still some of you are working your way up the corporate ranks in your career. All of those options are commendable. I think the one thing that we all have in common is that we want to be successful at something and make an impact on other people and in the world. Am I correct? Let's face it, you did not end up on my blog if you are average or if you are looking to get out of the mediocrity mode! The average person does not subscribe or read content that is put out by an author who's blog is titled: Get Motivated For Success! So, I am asking for your help and feedback…. 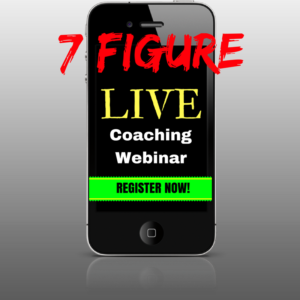 What are some topics or subjects that you would like more coaching or input on? What areas of your life are you looking to improve on that you have not been able to find elsewhere? Are you looking for success principles that you can use for your business or career? Do you want advice or direction on how to develop better relationships, both personal and business? Would you like to learn how to become a better “people person” or a better networker? These are all just ideas that I am throwing out to you to get the brain juices flowing! 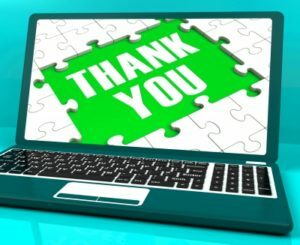 I appreciate the fact that you have visited my blog and, quite possibly, have already subscribed to one of my free offers. Therefore, I want to give you valuable content that will benefit you now and in the future! Please comment or share your thoughts below on how I can help you and increase the value that you will receive by being a regular reader of my blog! All of your thoughts and ideas are important because there are other people out there who have some of the same fears, doubts, dreams and needs that you have. I was reminded about a key question on how to better connect with people a couple days ago and wanted to share it with you. It is always good to be reminded of things that can truly help you become successful when dealing with people! As you hopefully already know, people are mainly interested in only themselves and therefore, like to talk about themselves. 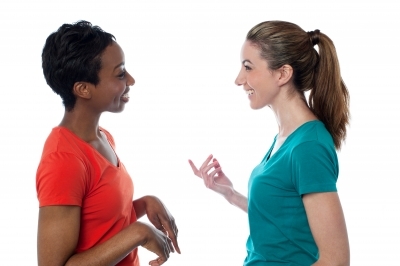 A good conversationalist understands this and gets people to talk about themselves as a means of better connecting with them. There is, however, another type of question that you can ask people that will help you get to know them on a much deeper level rather than typical water cooler, basic conversational talk. If you are meeting someone for the first time (or even know them on some level) and would like to find out more about them and get to know them better, there is a key question that you should ask them. For the most part, a conversation might take the form of if they live around the area or what kind of work they do. You might even talk to them about hobbies that they have, etc. Usually you will get a very general answer such as, I live over in _____ town, I work as a computer networker, or I like to play golf, etc. This is logical yes or no information. In order to really connect with someone, it doesn't help to just know logical information about them. 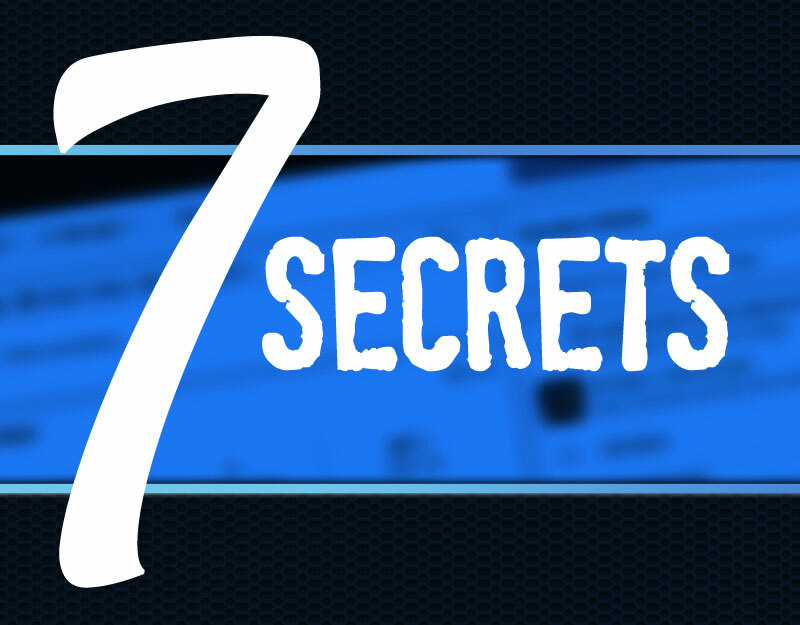 You will want to gain emotional information from them. What I mean by emotional information is information given by someone that has feelings or desires attached to it. How do you obtain emotional information from somebody that you just met or know on a very basic level? Very simple, ask the question: WHY? Yes, it is that easy! When you as the question, “Why,” the individual will give you insight as to what kind of person they are. For example, let's say you ask someone what kind of work they do. They answer that they are in computer networking. You could leave it at that and go on to ask another question, or you can dig a little deeper by asking why they chose computer networking as a profession. This will cause them to give you some additional insight into their personalities, likes, goals, dreams, etc. Do you see how this is more of an emotional answer that will help you to connect with them rather than the typical answers? If they say something like they got in that field because they already know computers and didn't need to learn a lot, you can gain some insight about this person. If they said the same thing but they are working in computer networking for now to pay the bills but are really excited about another project that they have going on outside of work, you would get another perspective on the person and their ambition level. You got this insight all by just asking the question “WHY?” Keep in mind, this is just one example. I could give you hundreds more! By asking people why they like or do something is a great way to learn more about the people that you are connecting with. This is how great friendships and business relationships can start. You have to be the person to ask the right questions to extract the information that will help to move the relationship further. 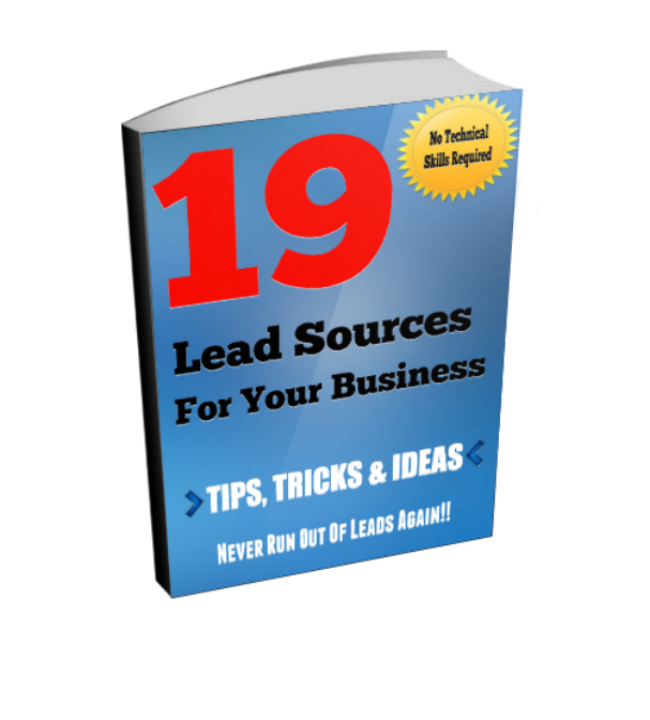 Don't forget to grab my FREE 19 Lead Sources For Your Business so that you NEVER run out of leads and prospects to talk to about your business! There are basic human hungers in which all people crave. Having an understanding of these hungers will help you to become a person that others are drawn to. This can be in business, at work, in school, or with your family. Have you ever known of an individual who seems to get along with everybody? They meet someone and a few minutes into the conversation it is as if they had known the other person for years? The reason that this person is able to get along and draw others to him is based on some key principles that I will share. The first hunger that all humans have is Acceptance. Acceptance is simply letting the other person be his true self without having to put up any facades or being someone who they are not. When we accept others, we take both their strengths and their weaknesses and still like them just the way they are. Nobody is perfect and as a person with a personality that people are drawn to, you understand this and don't pass judgement on the other individual. In other words, just because someone is not like you, you can still accept and like them anyway. The second hunger is Approval. Approval is different than acceptance in that acceptance deals with negative aspects of a person in addition to the positive aspects. We accept a person even with their flaws. Approval is finding something that we like in the other person. You can always find something positive about someone just as easy as it is to find something negative about the same person. Your attitude and personality will determine which you focus on. Someone with a great attitude and positive personality will find the good in others, while the person with a negative attitude and negative personality will tend to find the negative in others. Which personality set do you have? One of the best ways to show approval is for you to go out of your way and praise non-obvious things about another person. For example, if you are complimenting an athlete on how well their physique is, that is an obvious compliment. However, if you complement them on something not so obvious like the fact that they are great at writing poetry and the praise will really have a positive impact on them. I know that is a lame example, but you get the point!! If you begin using these three principles that all humans crave, you will begin to attract others to you and be that person who seems to get along with any and everyone!For more information on how to develop the personality that others will be attracted to as well as additional principles, fill in your information below!